If you want to spend a wonderful spring break with the whole family, stay at Thousand Hills Lake Front Condo in Branson. The lakefront condo at Thousand Hills is a perfect place to spend a relaxing bonding moment with the whole family as it is beautifully located in a secluded place with a relaxing atmosphere. This favorite lodging destination is conveniently located along the north of Table Rock Dam and near the Moonshine Beach, State Park Marina, and the popular Corps of Engineers Park. Although this condo accommodation is located in a secluded area, it is actually a few minutes drive to entertainment district, exciting attractions, and shopping areas. Thousand Hills lake front condos are beautifully designed with high-end amenities and unique decors. The living area of each condo is equipped with flat screen TV with HBO, free wireless internet access, and a DVD player. The condos are also provided with a sofa sleeper giving a sound sleep to extra guest. Each condo is fully equipped with fine granite countertops and modern appliances such as fridge, microwave oven, washer/dryer, pots and pans, dishes, and kitchen wares and utensils. With the convenience and ease that you can enjoy in a fully equipped condo, it’s always a breeze to cook your favorite food. The lake front condos at Thousand Hills are beautifully constructed with the most modern design and architecture. Each bedroom is completely furnished with top quality pillows and mattresses and triple sheeting that will make you sleep soundly the whole night. These luxurious accommodations all feature a private bath and a master bath with whirlpool tub in the master bedroom. Guests that are staying at the condos can always have the chance to see spectacular view of the beautiful natural scenery, wooded valleys, and the picturesque Ozark mountains. The great location of the lake front condos at Thousand Hills Golf Resort gives every guest easy accessibility to many outdoor attractions and exciting activities in the clean and crystal clear waters of the Table Rock Lake. With the beautiful location of the condos near the lake, guests can enjoy easy accessibility to the water if they like to go fishing, swimming, or take a boating adventure. After you have enjoyed great water adventure such as fishing or boating, you can dock your boat overnight at the State Park Marina near your condo accommodation. Many of the guests staying at Thousand Hills lakefront condos always include in their itineraries like watching live entertainment shows, visiting exciting attractions, and enjoying great shopping and dining. All these can be enjoyed during your wonderful stay in Branson, as they are all minutes away from your accommodation. In Branson Landing, the newest Branson lakefront development, you will find many retail shops and fine restaurants that can help make your vacation in Branson a memorable one. 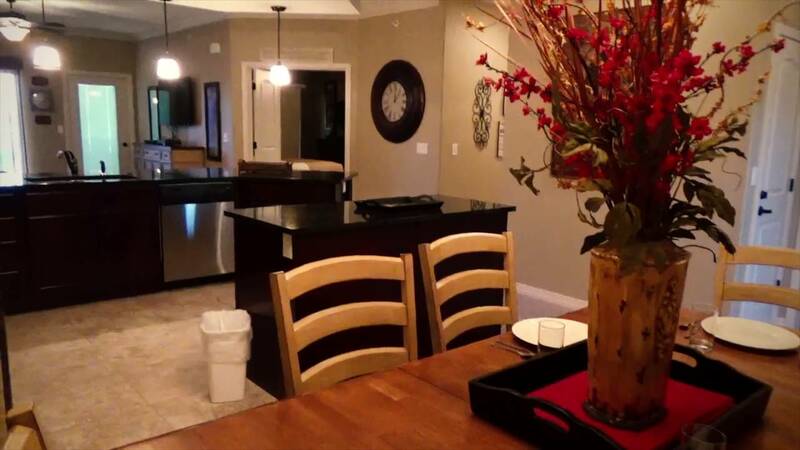 If you want to experience a wonderful spring break in Branson with the whole family, take a trip to Branson and stay at the Thousand Hills lake front condo.